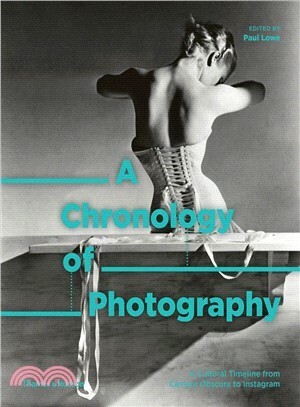 A Chronology of Photography presents a fresh perspective on the medium by taking a purely chronological approach to its history, tracing the complex links between technological innovations, social changes, and artistic interventions. Structured around a central timeline that charts the development of photography from early experiments with optics right up to the present-day explosion of digital media, it features sumptuous reproductions of key photographs, together with commentaries and contextual information about the social, political and cultural events of the period in which they were taken. Special technical sections that explain how the development of new camera technology impacted the practice of photography, while feature spreads highlight important themes and influential practitioners. Covering a wide selection of genres, styles and artists, it is invaluable as a comprehensive guide to photography in all its different forms and functions.